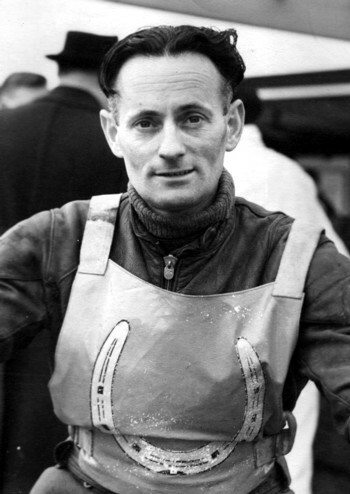 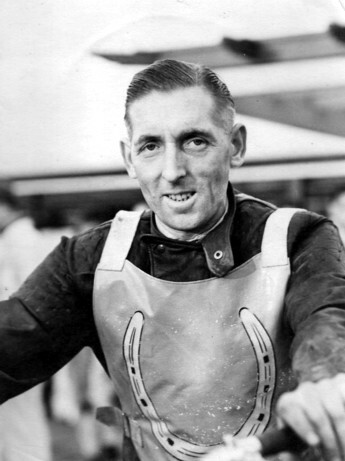 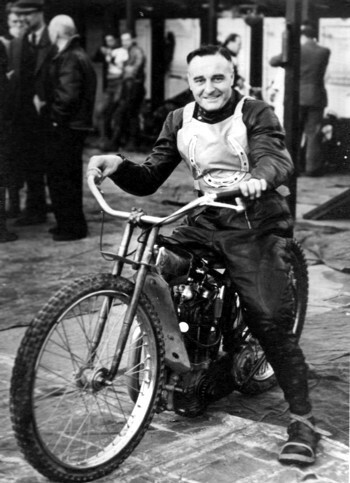 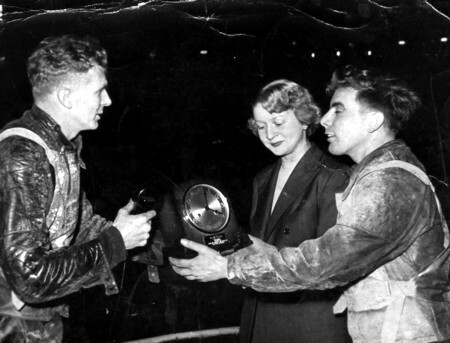 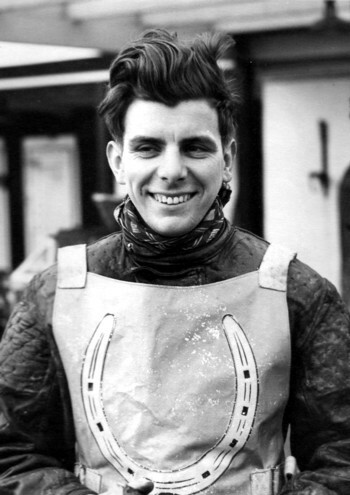 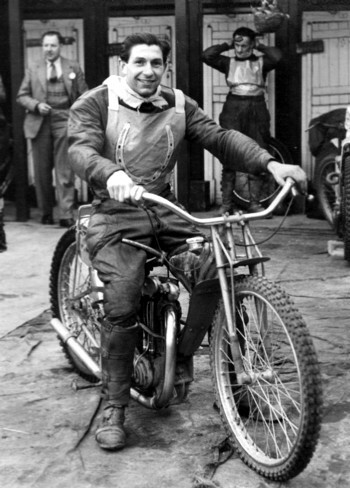 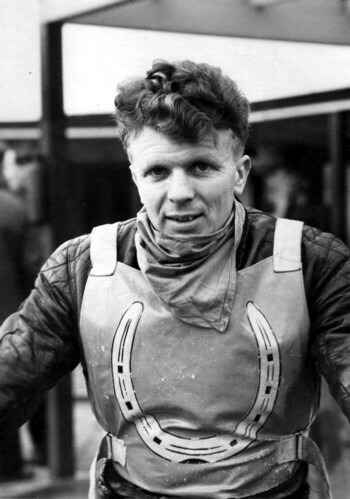 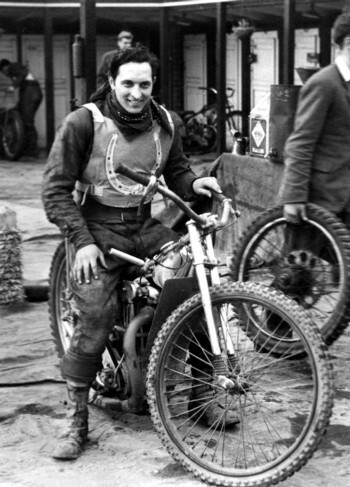 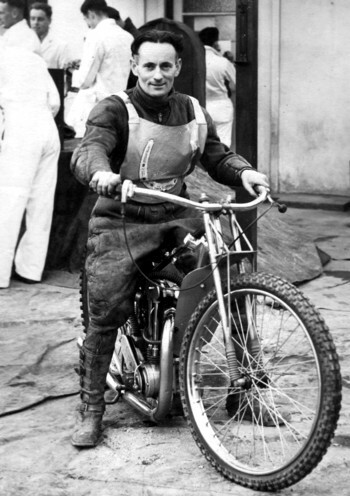 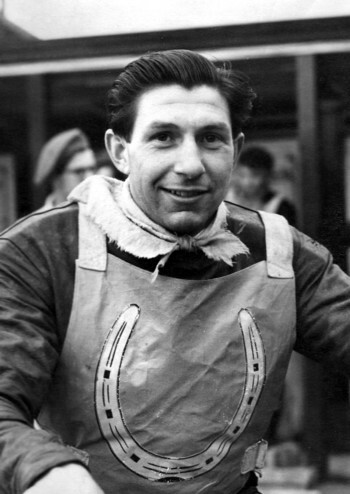 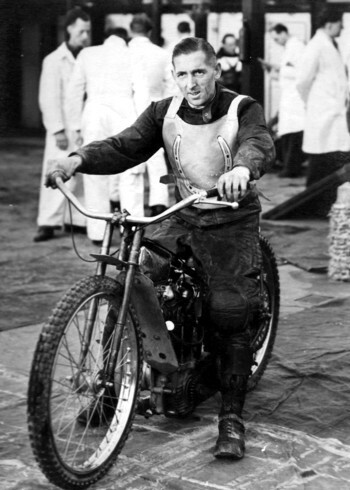 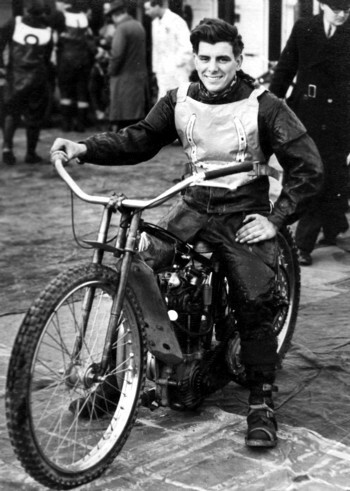 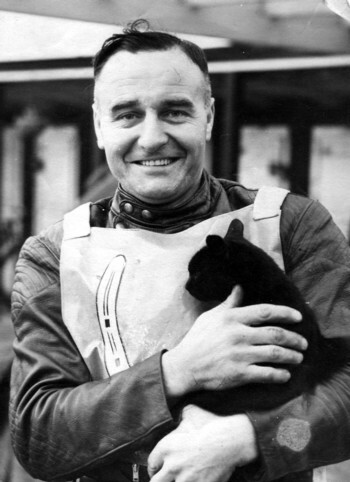 Les Julien was a post war rider in the UK and a photographer. 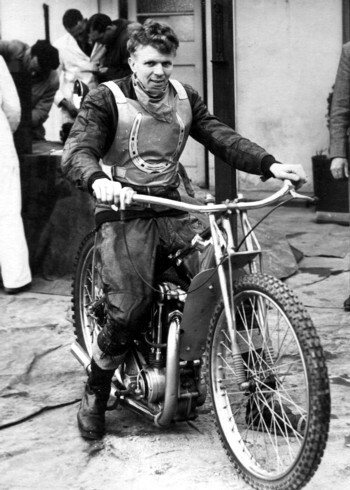 Les'son Ray has sent these images to us on 'Just Solos'so we can share these great images from his Dad's collection - Thank you Ray. 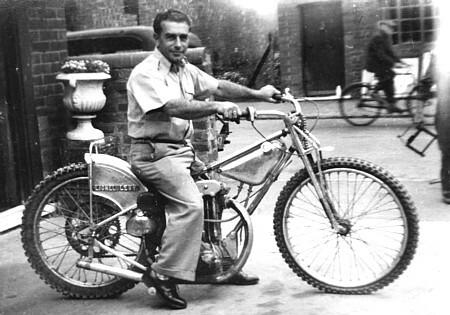 Australian - Lionel Levy - Coventry 1949. 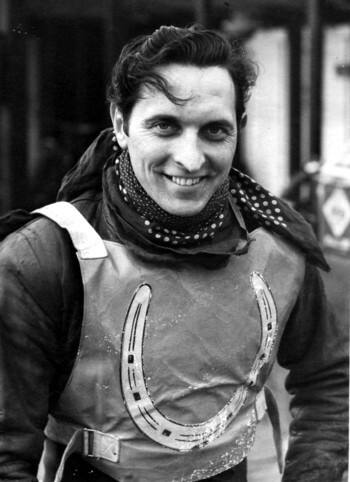 Thank you Ray for these great photos.